One thing that has really helped over the years with homeschooling multiple ages is unit studies. 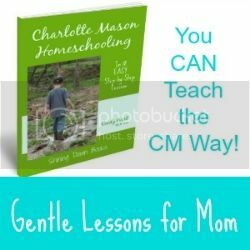 Yes, even in this Charlotte Mason-inspired homeschool. 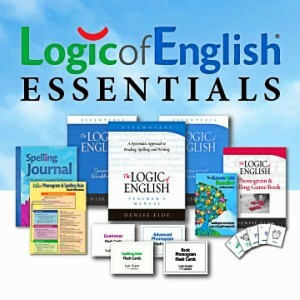 A unit study can be as elaborate or simple as you need it to be. 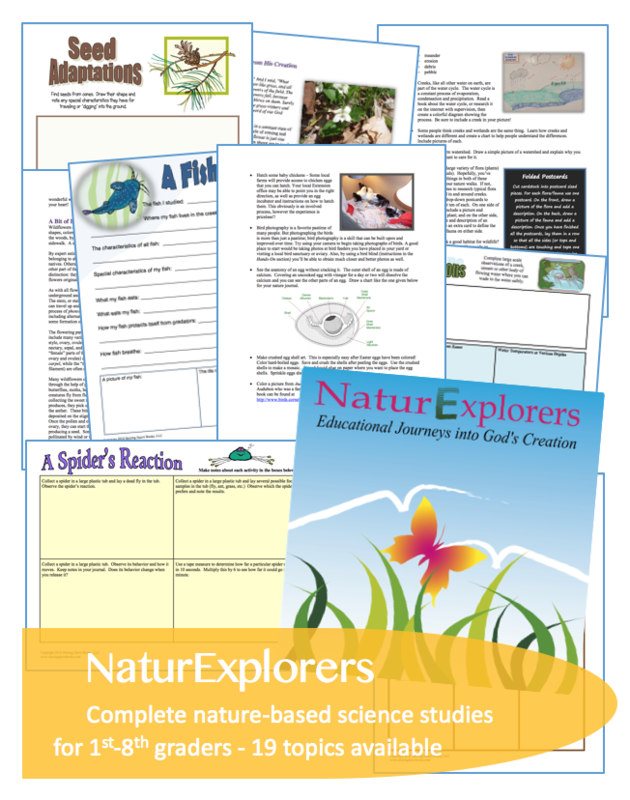 I have written plenty of posts about our unit studies over the years (complete with literature lists) and even created 19 NaturExplorers guides which can easily be used as unit studies. 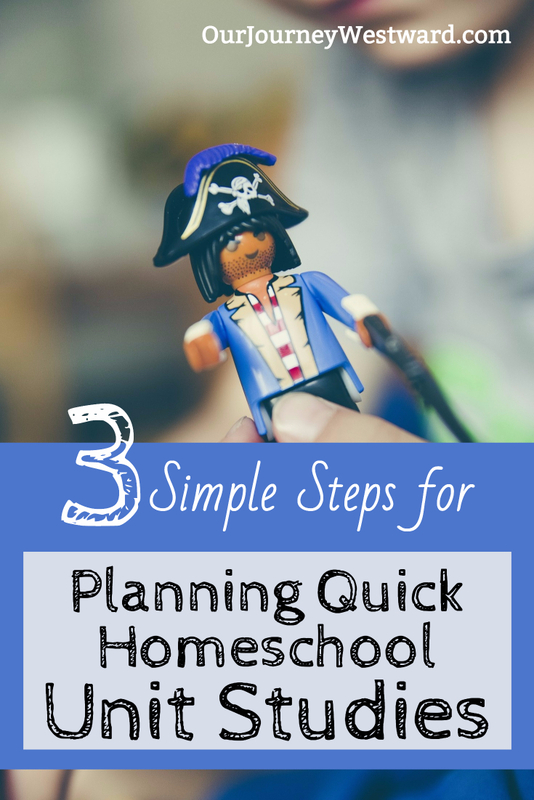 I’ve also written practical, detailed posts about planning small and large unit studies for your own homeschool. Today, I thought I’d share a set of three simple steps that you can easily use to pull together a quick unit study for any topic of interest – history, science and more! While unit studies are a great way to teach multiple ages at the same time, they are also perfect for single students. With my older two, we used unit studies to consolidate our learning. Read that to say, unit studies help momma consolidate her time spent teaching. It was during those years that we went all out with “big” studies that often took weeks. While those big studies were amazing and we made wonderful learning memories, they aren’t nearly as “necessary” with this single 5th grader that I’m currently homeschooling. With him, the unit studies are much more delight-directed as we follow rabbit trails of interest from our regular studies. In other words, when we’re especially interested in a topic from our Story of the World lessons, we might take a day (or a few) for a quick unit study to learn more about that topic. Because these are rabbit trail studies, I don’t spend loads of time planning for them. I think through these three simple steps and we march onward. 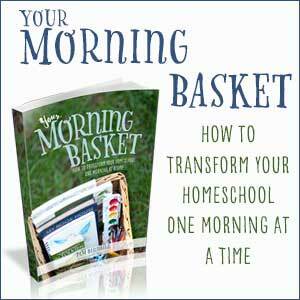 We use living books as the basis of our homeschooling. Even with quick unit studies, I try to find a read-aloud that Eli and I can enjoy together. 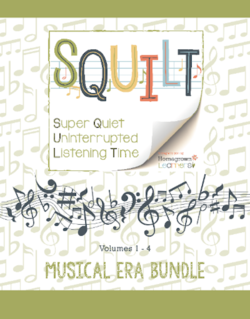 Sometimes the read-aloud will fit neatly into our short time frame, but sometimes it doesn’t. That’s neither here nor there to me. Our most recent interest-based excursion was about 1400 & 1500’s exploration. Eli and I enjoyed Columbus by Edgar and Ingri D’Aulaire together. Along with our read-alouds, I like to choose at least a book or two for my son to enjoy on his own. Sometimes these will be historical fiction, and sometimes informational text. In this instance, Eli read Magellan’s World by Stuart Waldman and browsed through the exploration pages of the Kingfisher History Encyclopedia during his silent reading time. This led to another rabbit trail about pirates, but I digress. 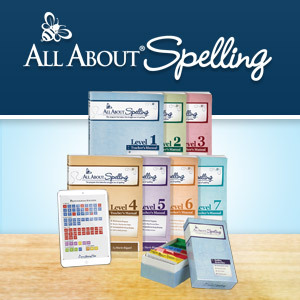 At some point during our quick unit studies, we’ll complete at least one or two activities – sometimes more. 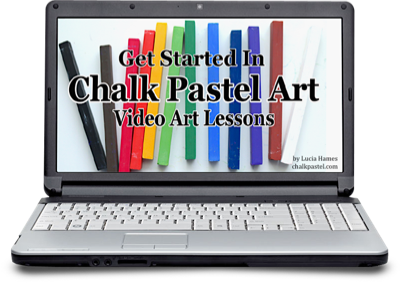 Simple activities might include a notebooking page, mapping, watching YouTube videos on the topic, or reenactments. More detailed project-based activities might include model-making, research-based poster presentations, or experiments. 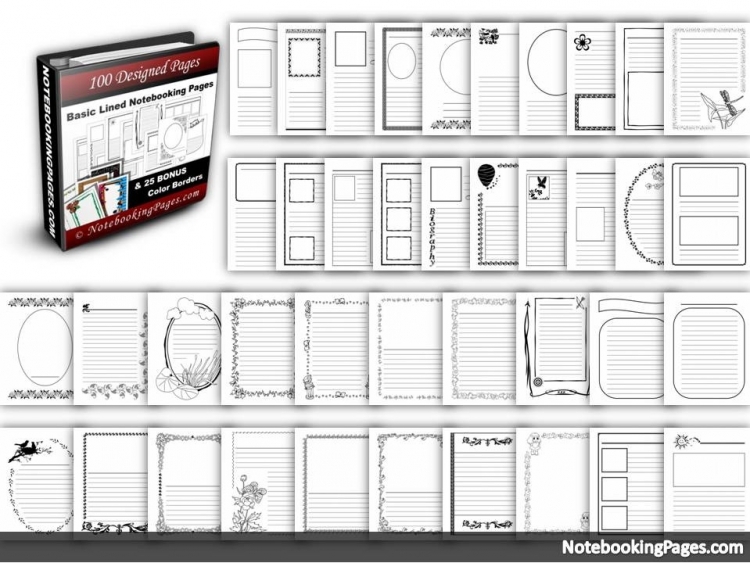 I love these generic notebooking pages and printable maps. Both are great to add to yearly portfolios. Instead of saving any projects, I take pictures or videos instead. If you’re doing unit studies with multiple ages, older children may have extra assignments or more details projects than the younger ones. So there you have it – quick unit studies in the simplest form. What tips would you add for planning a no-stress unit study? Thanks for a wonderful blog post about unit studies. It seems I never have time to plan these, so your information is extremely helpful. Now I realize that I don’t need to make it a major study,… mini studies sound great, especially for newbies like me. Thanks again!